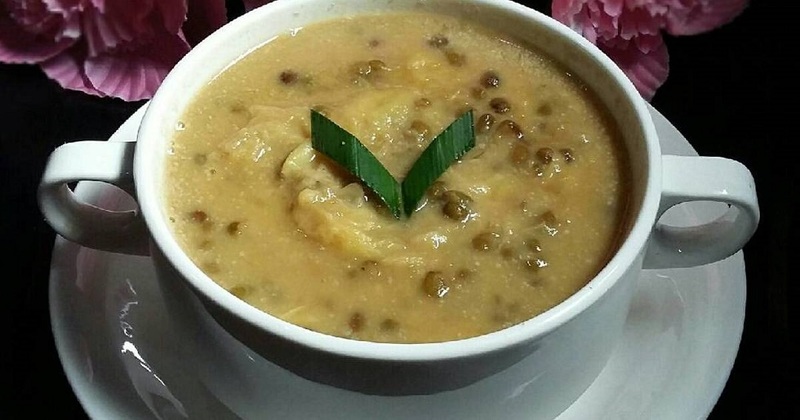 Recipes From Indonesia Green Mung Beans: How To Make Bubur Kacang Hijau Recipes - Blog - Tiga Rasa Indonesian Spices, Tamarind, Candlenut, Green Mung Beans Supplier. In Indonesia, Malaysia, and China, mung bean is often called with another name that means “green bean”, which represented its color. It is in fact an Indian native, long time ago the Chinese distributed it everywhere by trading, and now it’s cultivated in most of Asia country. That is why this kind of sweet Indonesia Green Mung Beans porridge is also common among the Southeast, East, and South Asian. Some of countries that have pretty similar sweet porridge (some will refer it as soup, by the way) are China, Malaysia, Vietnam, India, and Indonesia, each with their own character. 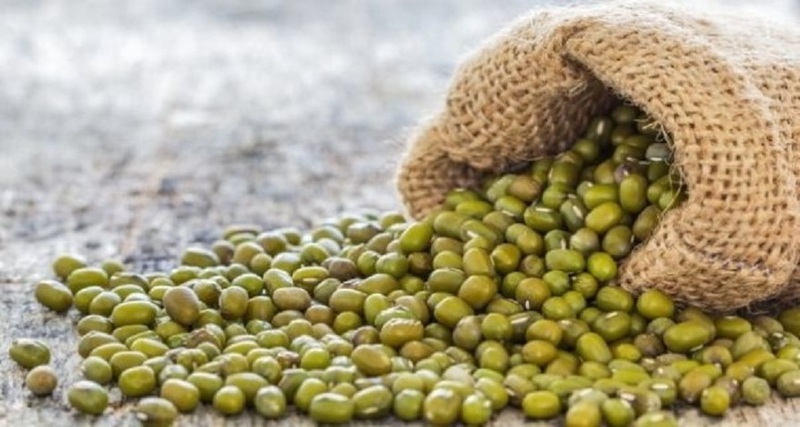 Indonesia Green Mung Beans is reckoned to be beneficial; not only because it’s containing of high fiber and protein, but also it’s able to prevent sickness and reduce the possibility of bacterial inflammation. Here Bubur Kacang Hijau mostly is sold in small shops or in gerobak stalls on the street. The Burjo (the popular slang name, abbreviation from Bubur Kacang Hijau) seller usually are targeting university student, so the stalls are easy to be found near the campus. People usually buy Burjo in the morning for breakfast, or in the night for late supper. The mark of Indonesian Bubur Kacang Hijau is its santan (coconut milk) liquid that’s adding up the savory, and it’s largely being sold along with the famous sidekick, black glutinous rice porridge or Bubur Ketan Hitam. On its development the additional may vary; from bubur ketan hitam, chopped white bread, sweet condensed milk, kolang-kaling, sweet red syrup, pearl sago porridge; to sliced jackfruit and mashed durian. Mostly the sellers are the diasporas from Madura,East Java, or Kuningan, West Java. That doesn’t mean Bubur Kacang Hijau is an original dish from Madura or Karawang, however. 1. Clean the Indonesia Green Mung Beans once again. 2. Boil mung bean with water, gula jawa, pandan, salt, and ginger for at least 1 hour on medium heat while stir in between 10 minutes interval. 2. Boil the rice on medium heat along with 1000 ml water, pandan, sugar and salt until it's thickened. Stir in between 5 minutes interval, this takes about 30 minutes. 1. On low heat, boil coconut milk, water, salt, and pandan until just warm. 2. Separately, take two tablespoon of warm coconut mixture, combine it with cornstarch. Add it in to coconut milk mixture. 3. Still on low heat, cook and stir the mixture constantly until it's boiled and thickened. 4. Plate both the porridges on bowl, drizzle it with santan mixture.